This Select Reserve Port has a deep ruby red colour. In the nose the aromas of black fruit are dominant. The taste of ripe fruit predominates on the palate. Nuances of dry tobacco. It is a well-balanced and fresh wine. Golden red color. Rich and concentrated aromas of ripe red fruits, and notes of tobacco. The palate is sweet, very round. The finish of the mouth is dry, characteristic, balanced with good wood nuances. This Croft Reserve has amber color with golden nuances. 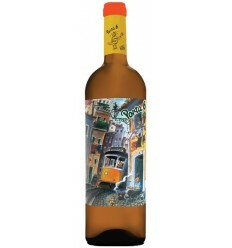 It´s a soft tawny with caramel, vanilla and ripe flavors of raisins. 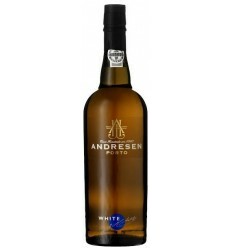 It is a full elegant wine with a good acidity and residual flavors of wood and spices. Soft and fresh in the end. Gold tones. Aroma of compote of red fruits, notes of tobacco, nuts and vanilla. Balance of sweetness and acidity with persistent finish. Dark red colour, with a seductive rich perfume of ripe plums and cherries. On the palate, complex, with a good structure and a long lingering finish. Intense and fine aroma, reminiscent of almonds, hazelnuts, dried figs, honey. 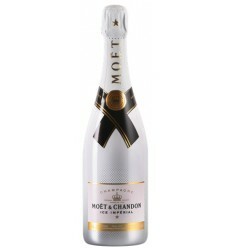 Full bodied and very attractive taste, with nuances of dried fruit and spices on after taste. Intense brick colour. 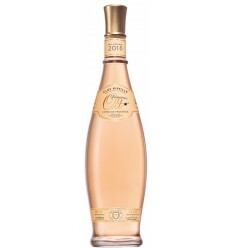 It has a more complex nose than the Ruby, showing youthful fruit with a raspberry character. On the palate it is medium sweet with a well balanced fruit and richness. Golden light yellow color. 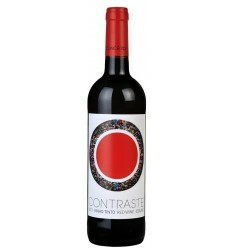 Aromas of dried fruits, raisins with delicate wood, vanilla and a balanced acidity. 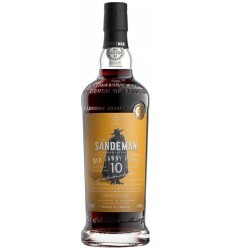 On the palate is velvety, soft, sweet and with slight notes to berries and caramel with a very fruity aftertaste. Dark ruby colour. Floral fragrances and ripe black fruit. On the palate it is a bit rough but sweet and with slight notes to berries.